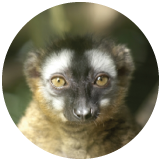 Paignton is nestled between Torquay and Brixham on the English Riviera, and boasts award-winning sandy beaches, a Victorian pier and a must-visit zoo. Opposite the railway station you can also take the steam train to Kingswear. Take on some of the UK’s most exciting flume rides. 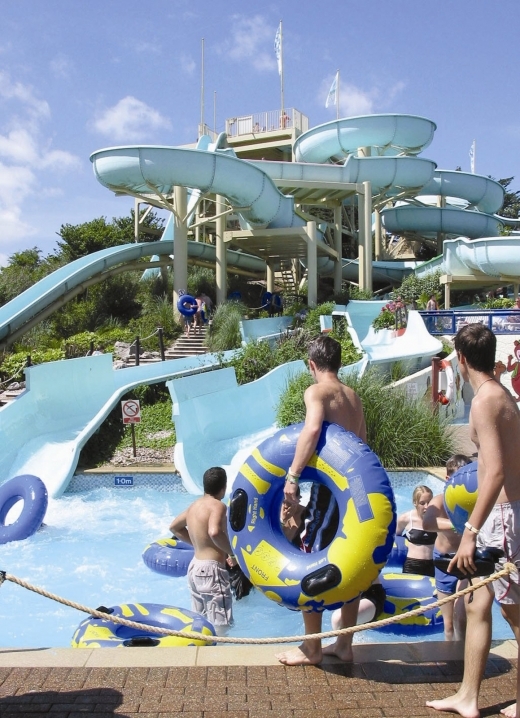 While you’re at it, enjoy some of the English Riviera’s best views, with the waterpark next to Goodrington Beach. 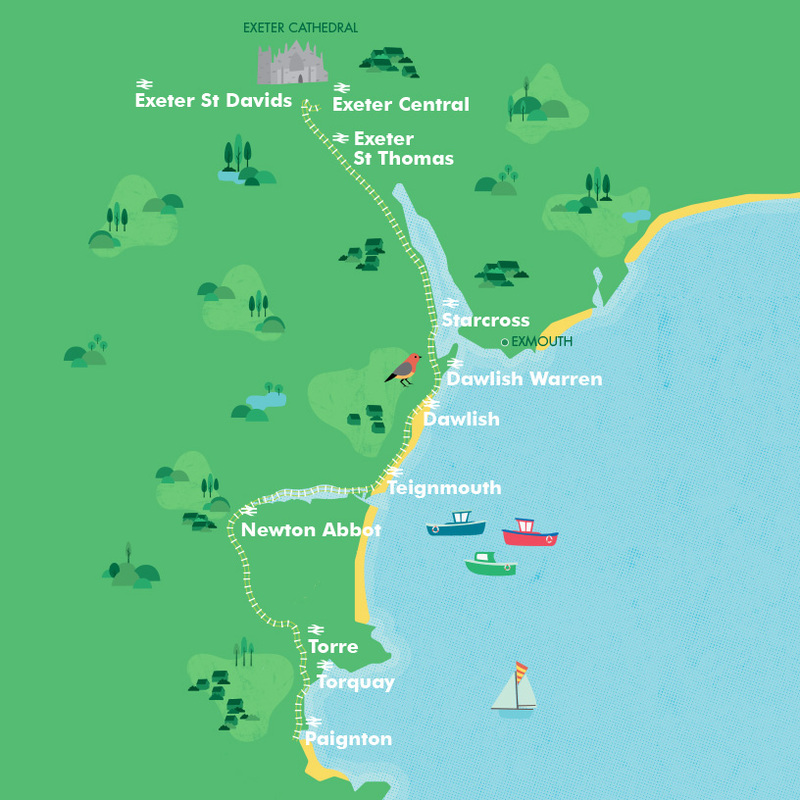 With the Round Robin ticket, from Paignton you can visit Dartmouth and Totnes travelling on a steam train, a river boat and a bus. Excellent free-to-enter attraction on the seafront. The playpark is based on the English Riviera’s geological history. 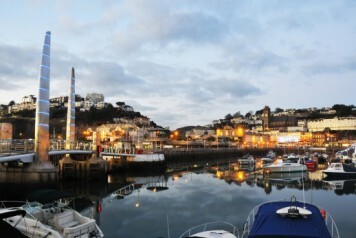 For the quieter charms of Brixham, from Paignton station cross the road to the bus station and take a Hop12 bus (every 10 minutes). 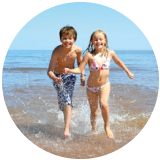 Paignton station is in the heart of the town centre, within just a few minutes’ walk of the beach. The station has a ticket office and a ticket machine for buying tickets and collecting pre-booked tickets. Step free access is only available at this station when the station is staffed. 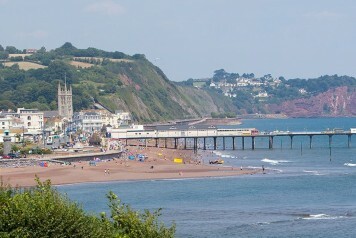 Teignmouth offers the best of traditional British resorts, including a long beach and grand pier. Its maze of backstreets offer a treasure trove of independent shops, galleries and inns.